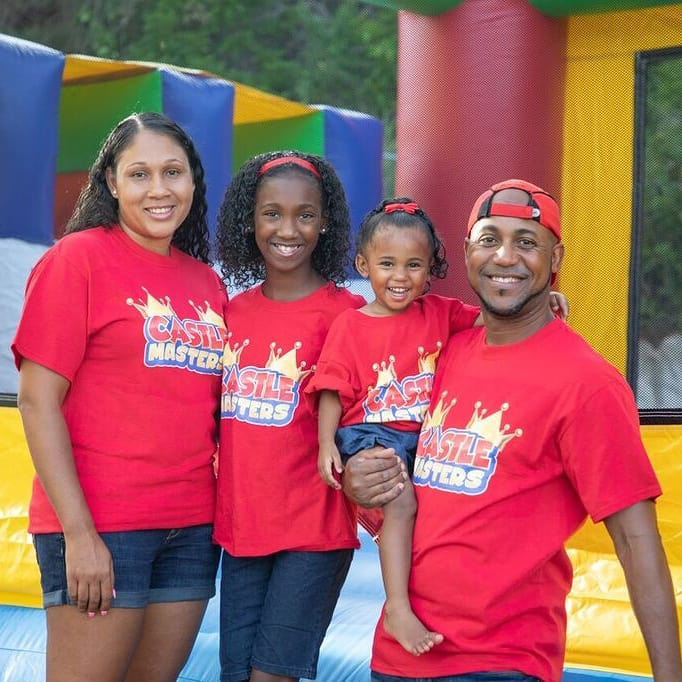 In honour of its six month anniversary, Castle Masters, a family-owned party rental business, is set to host its first community event this Saturday, February 16th. From 10am until 5pm, parents are encouraged to bring their children out for a mini-carnival atmosphere, complete with fun castles, slides, popcorn, cotton candy, food and drinks. 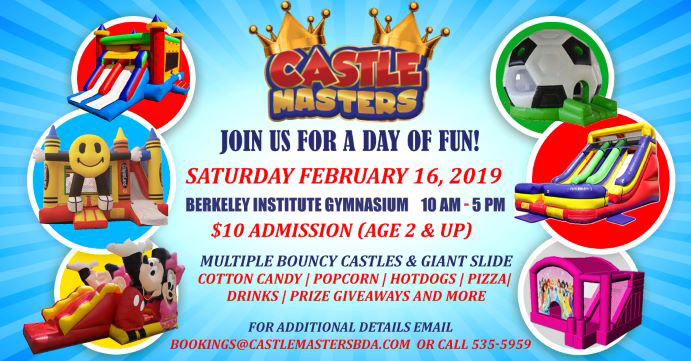 Hosted at Berkeley Gymnasium, the $10 entrance fee will allow kids age two and up unlimited access to the bouncy castles for the day; while refreshments will also be available for sale. Rohaan Simons, co-owner of Castle Masters, said: “We wanted to organise this event to give families and parents something fun to do with their children. During this time of the year, with the weather being so unpredictable, there aren’t many activities for parents and caregivers to do with their young ones. Those options decrease even more on rainy or windy days. “We thought it would be fun to host this event and also saw it as a great way to introduce ourselves and our range of fun castles and party rentals to the community. In addition to activities, there will be door prizes raffled off to those who come out to support the event. Mr Simons anticipates this will be the first of many events from Castle Masters to come. Founded in August 2018, Castle Masters is run by Mr Simons and his wife Talia Simons, with help from their two young daughters. Their team of staff and volunteers are SCARS Certified and trained; and aim to provide the best possible service at local parties, community days and other events. For more information visit www.castlemastersbda.com.